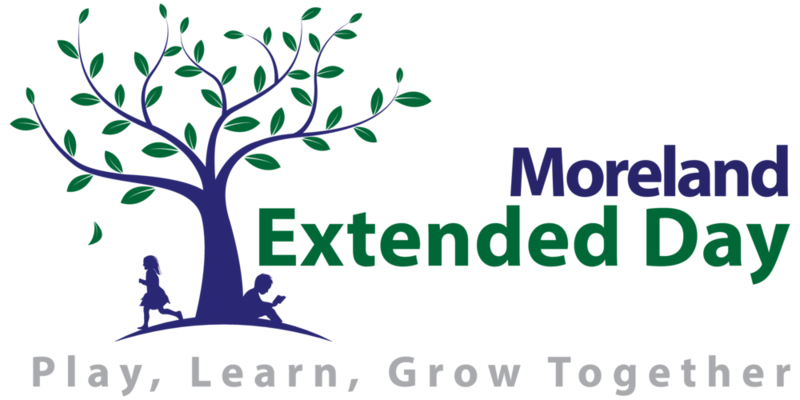 Extended Day is a safe and friendly place to send your child after school conveniently located on the Baker Campus! We are,open daily from school dismissal until 6 pm. Come join us for homework time, snack, both indoor and outdoor free play, organized activities,group games, art projects, and our social-emotional focused curriculum. For information please go to our website: bit.ly/extendeddaybaker. Baker Extended Day is now full for the 2018-2019 school year at this time. You can add your child to the wait list at online here. You will need to do a form for each child. The site supervisor will contact you once a spot becomes available for your child.